Capturing the mystery of the Islands. 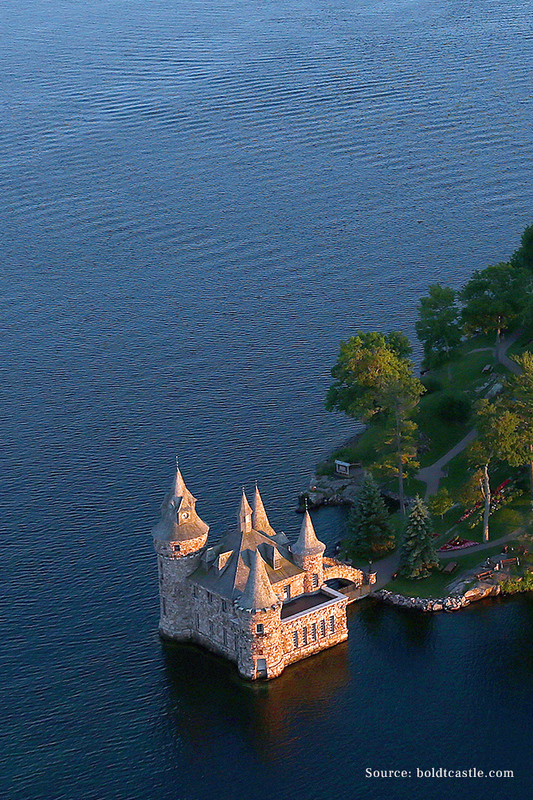 I’ve lived in the Thousand Islands for over 15 years and each day I marvel at the river’s beauty, grace and charm. Morning coffee is backlit by a glorious sunrise while evenings offer up ever more delight. Winter days and nights flaunt their special path to spring making it impossible to tire of the changing sights and sounds. There’s an old saying that “the River chooses some” and for centuries now some very fine people have been “chosen” to build both cottages and castles or in the Islands. I was keen to hear the stories of some of the “new” Islanders while having fun and creating buzz for the Islands by producing two videos. To do so I worked with some “rock star” Thousand Islanders and a small team of talented college students. Both videos were designed to create a fresh approach to capturing Islanders’ passion while illustrating their thoughts and stories with image and music. 30+ hours of filming and conversation resulted in PASSION and VOICES now widely shared (over 35,000 views) as a powerful "digital marketing billboard" for the Thousand Islands.